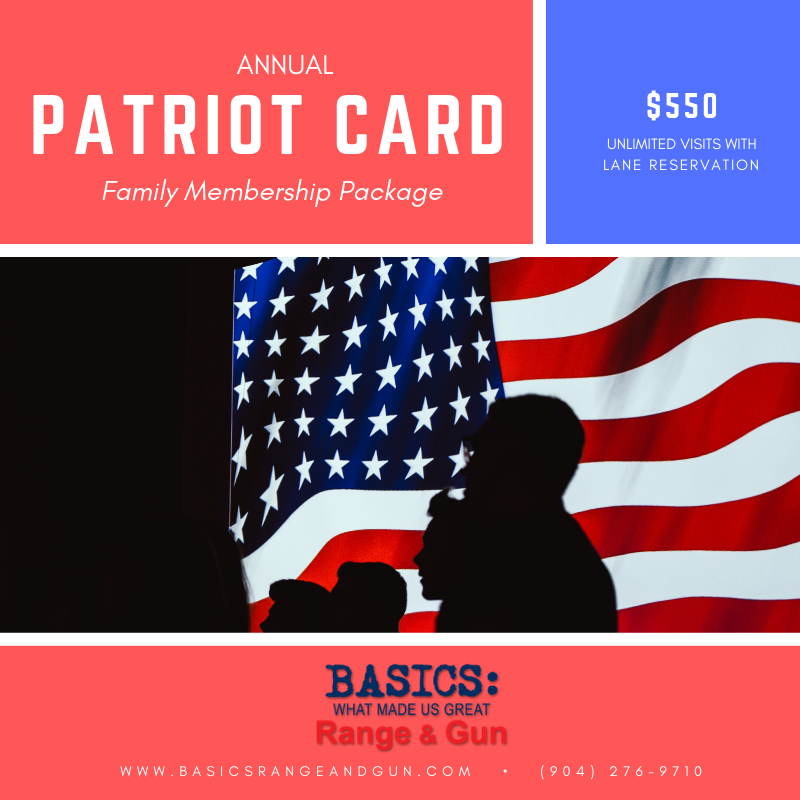 This package is for a 1 year, *family membership including unlimited range time with lane reservation at the Basics Range and Gun, Orange Park location. *Upon purchase, your membership application/contract will be sent to your email. 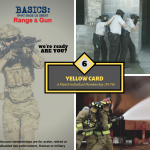 Please download, fill out, sign the contract and send back to us to complete your membership registration. Family memberships apply to spouse/partner and children (twenty-one years of age and under) residing in the same residence.